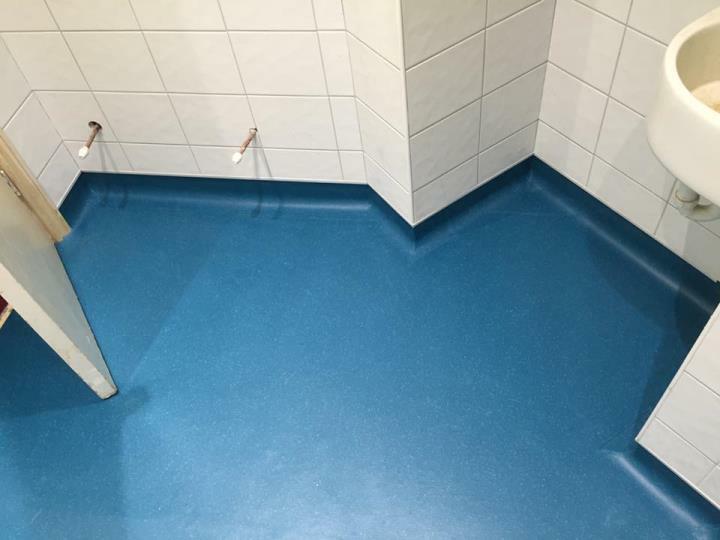 Contract Flooring Specialists Ltd have been established and trading for well over 27 years. We are located just outside Cardiff in Bedwas, Caerphilly, South Wales. We also have 2 other full time expert floor fitting teams based in south London and Kent. All staff and fitting operatives are directly employed - We do not use sub-contactors. All our fitters have relevant NVQ certification in contract Flooring installation and hold current CSCS health and safety training cards. contract flooring materials and Amtico floors for immediate fitting from our 2 large warehouses.